Creating and maintaining stability at the lumbar spine is an important concept to learn. Not only does it require stability within each spinal segment, but controlling rib position is also essential. The muscles of the anterior core, such as the abdominals and obliques, are monumental in creating optimal spine positions. Even though they are located on the front side of the body, they play a role in maintaining lumbopelvic neutral. Instead of only viewing them as movers of the spine into flexion, we must also value their role into preventing extension. Hence why they are often referred to as “anti-extension” muscles. In the following video, I talk about rib control as it relates to lumbar position in the RDL. A common fault in the RDL of going into spine extension can easily be prevented with controlling rib position. Lastly, if you found even the basic cue of “pull the rib cage down” to be challenging, this next video may provide more assistance. 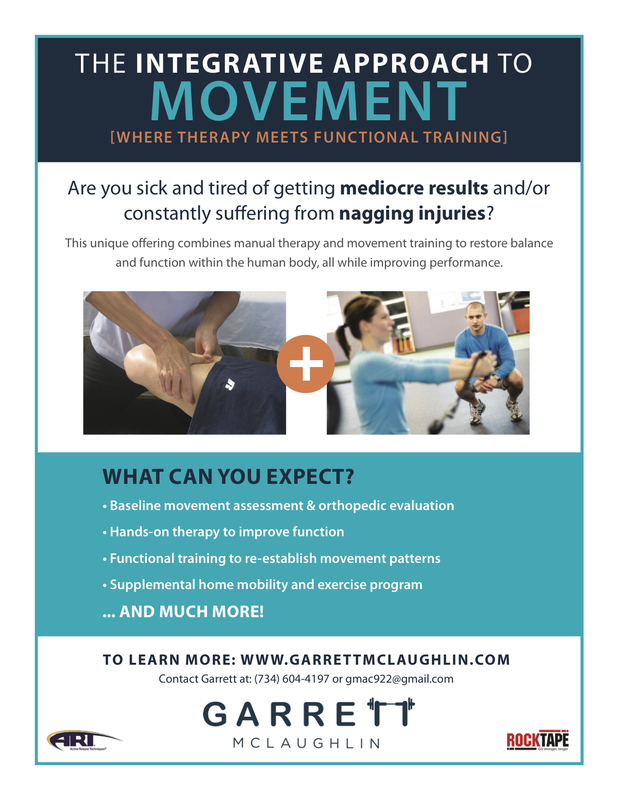 In it I provide 2 exercise regressions that have been valuable to my clients in finding the right position in which to implement back into other movement patterns.